Discussion in 'Science and Technology' started by ESfocus, Mar 17, 2019. It's hard to believe such people exist in our day and age. Flat Earth is quite the rabbit hole. When I first heard about these people, I thought they were just looking at the horizon and that was their "science", but they really go deep into it. 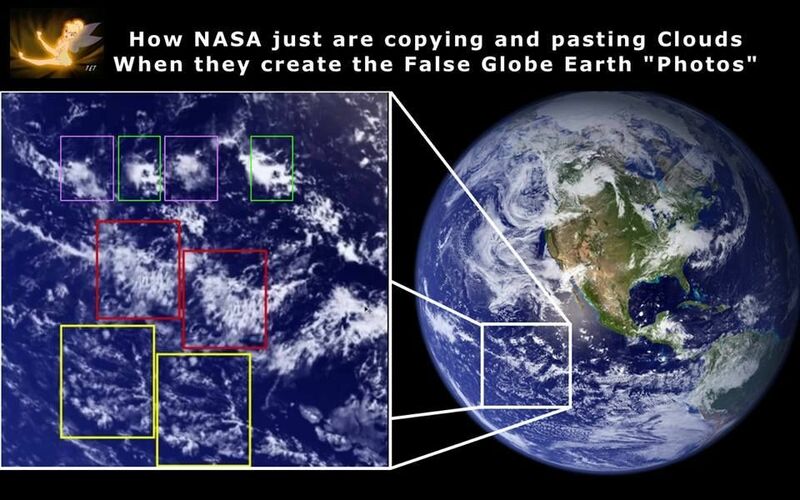 All you have to do to create doubt about the world is catch a scientist doing ONE dishonest thing and the flat earthers have done that with NASA several times. An example is this photo of the Earth. I have no idea why NASA would do this and I suspected some flat Earthers just made this up to fool people, but alas...this picture of the Earth is on their website. Anyway, I suggest not going down the rabbit hole if you want to keep your sanity. A lot of the stuff they come up with is easily refuted, but some stuff require a lot of thought and answers that are not easily answered and you can see how very smart people can get sucked into it.